Pooler, Richmond Hill, and Rincon Georgia by the Coastal Empires first choice for pressure washing services, Chatham Property Maintenance. Savannah and surrounding areas. Your home or business walkways, driveways, patios and parking lots are some of the first areas you and your visitors see. Those concrete areas also receive the most traffic, which creates a buildup of dirt, grime, gum and other stains requiring pressure washing. A dirty retail front can not only diminish a property’s appearance but also cut down on your sales. 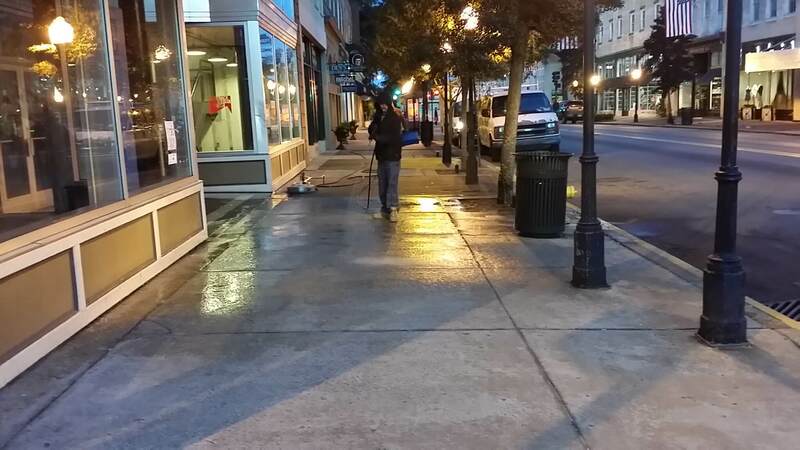 Commercial concrete cleaning services may be the answer. 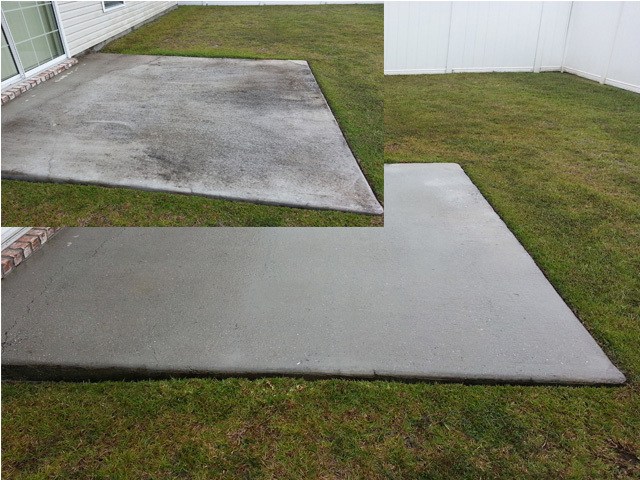 For pressure washing concrete surfaces we use commercial pressure washers and surface cleaners. 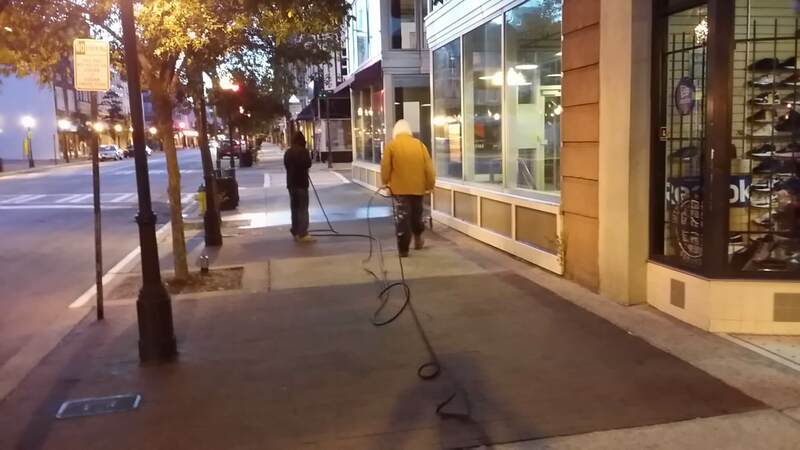 Chatham Property Maintenance commercial pressure washers and attachments allow us to efficiently clean your driveways, walkways, patios, sidewalks, and etc. Our surface cleaners range in sizes from 21” to 36” providing an even nonstreak pressure cleaning. 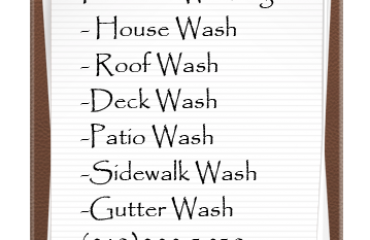 Our pressure washing technicians are properly trained on the use of these commercial pressure washing machines. Knowing the limitations of commercial pressure cleaning machines are key to not causing swirls in the surface area being pressure cleaned. 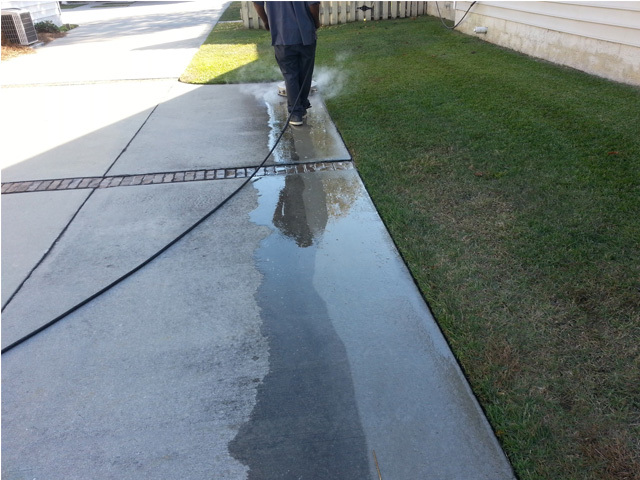 Our process provides a safe and effective pressure cleaning methods. In addition to the above photo below, you will see a side by side comparison of our pressure cleaning process and other pressure cleaning companies. 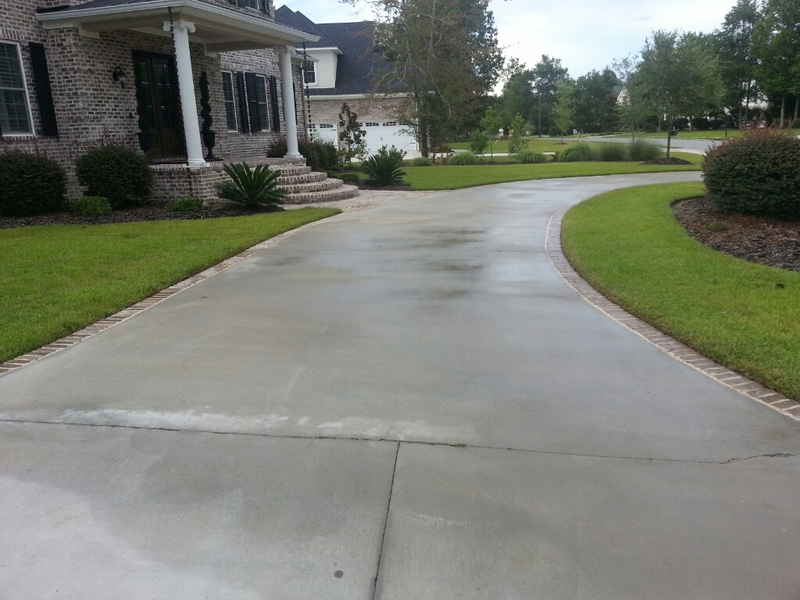 Looking for professional concrete cleaning Savannah? Chatham Property Maintenance provides professional exterior cleaning services including the cleaning of parking lots, walkways, dumpster pads and more. We have the ability to quickly and effectively clean large areas of concrete minimizing the interruptions of your business operations. 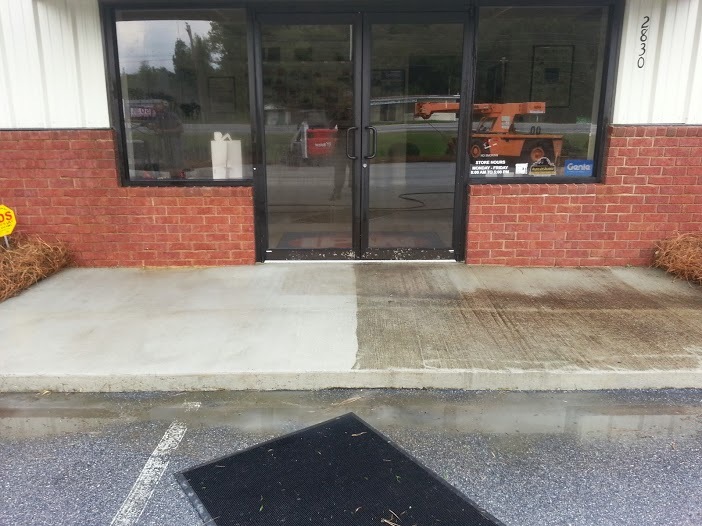 View Photos of one of our larger commercial concrete cleaning projects completed in Pooler GA.
Why choose us for pressure washing your concrete? 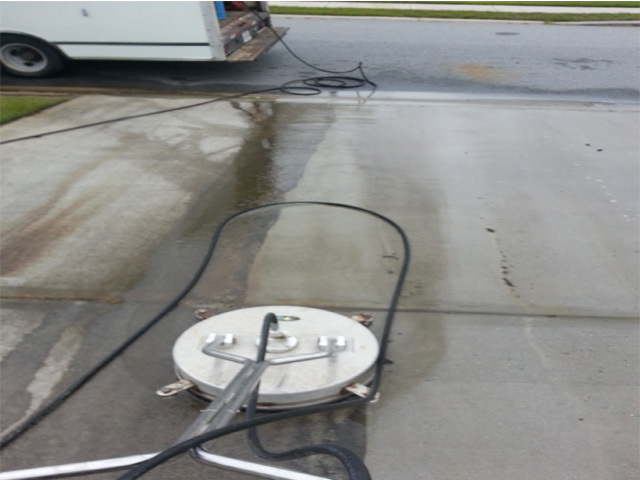 Chatham Property Maintenance has provided Savannah, Pooler, Richmond HIll, Port Wentworth, Rincon and Guyton Professional pressure cleaning services since 2009. 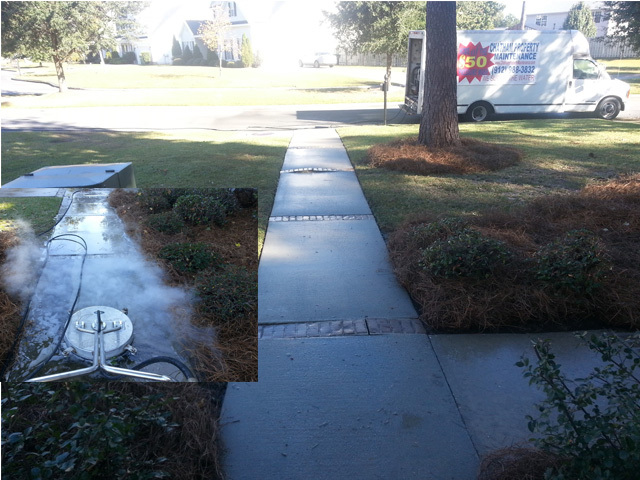 Our experience in the pressure cleaning industry separates us from other local Savannah pressure cleaning companies. If you are looking for professional residential or commercial pressure cleaning services call or text 912-988-3832 contact your Savannah Pressure Cleaning Company.